The pet industry covers a wide range. The domestic market mainly includes two major industries, one is pet products and the other is pet services. Among them, pet products include pet transactions, pet staple food, pet snacks, pet cleaning supplies, etc. ; pet services include pet medical, pet grooming, pet training, etc. At present, there are no specialized institutions and enterprises for large-scale pet breeding and living in China. The areas with active living culture are mainly distributed in Chengdu, Henan, and Northeast China. In terms of sales channels, there is no unified sales channel and unified standard supply. square. 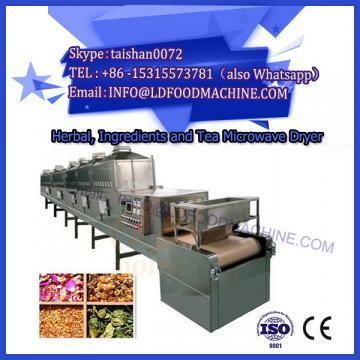 Microwave drying machinery produces pet foods, which mainly provide nutrients for life support, growth and health of various pets. 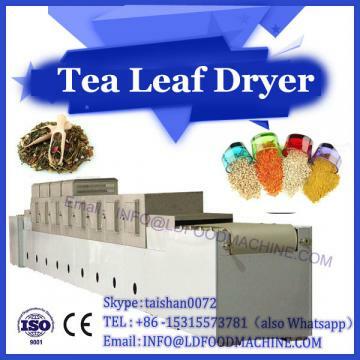 According to specific functions, they are divided into pet staple food, pet snack manufacturing and pet health products. China's pet food market has experienced rapid growth in recent years, and its growth rate has remained above 20%. 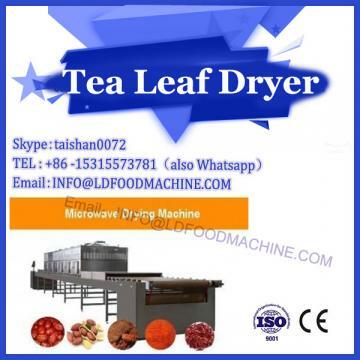 In 2015, the output value of China's pet food industry reached 29.7 billion yuan. 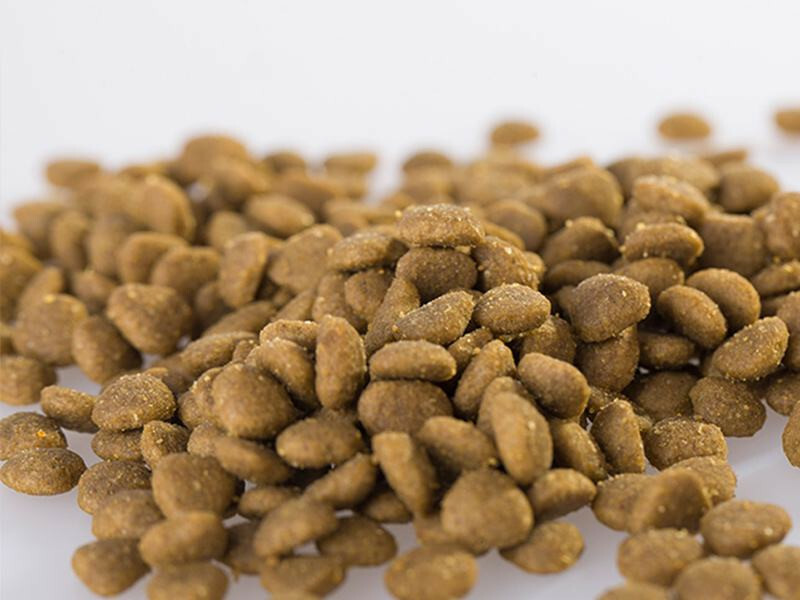 Pet food in China is mainly staple food, accounting for about 60%, of which pet snacks are the fastest growing segment, up about 50% year-on-year. Pet care in pet services is the largest sub-sector. Pet medical treatment can be divided into pet treatment, disease prevention, and pet care. (4) Pet medical care is a labor-intensive industry. Other domestic pet services are small in scale and mainly focus on self-employed and community store formats. It mainly includes bathing, shearing, trimming nails, dyeing hair, etc., including foster care, live sales, etc. It also includes pet basic training, home etiquette, social etiquette training and pet insurance.